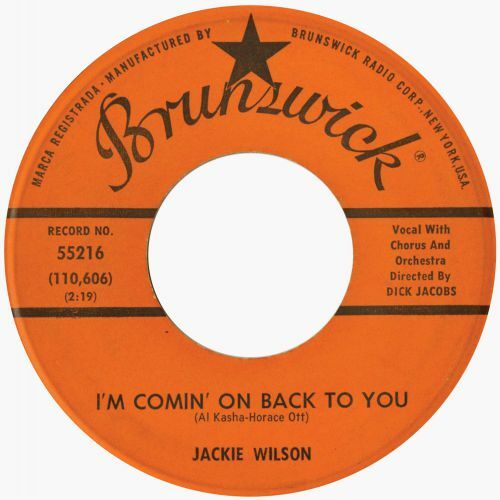 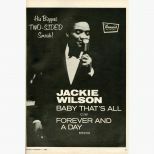 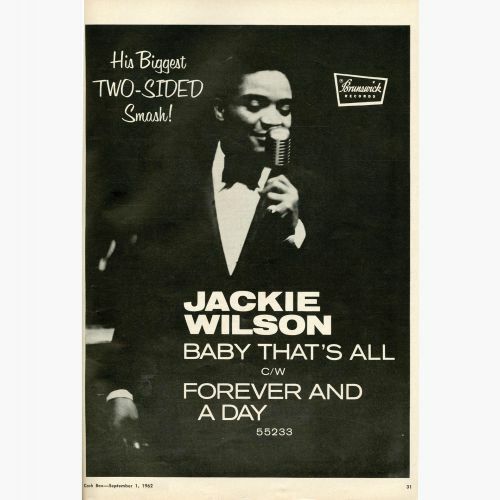 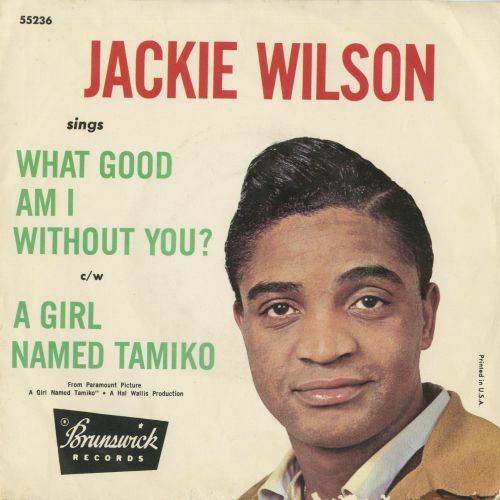 The compilation Jackie Wilson fans have been waiting for – with 24 unissued recordings and alternate takes. 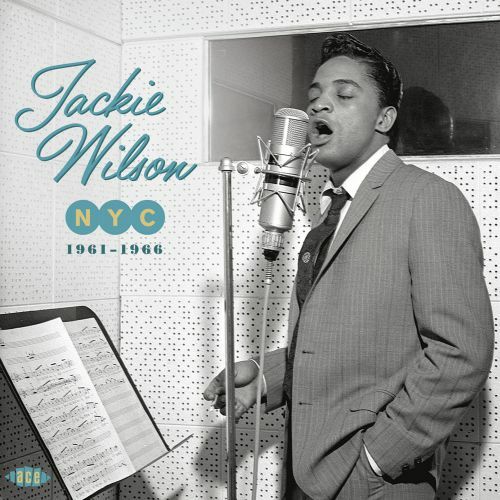 Get right inside the studio with Jackie and producers Nat Tarnopol and Eddie Singleton to see what went on in these 60s New York sessions. 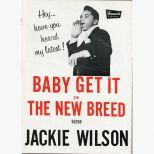 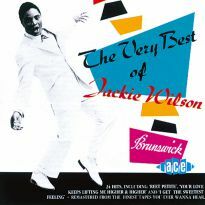 Jackie Wilson’s dynamic vocal style and showmanship earned him the title “Mr Excitement” from DJ Alan Freed and you’ll see why when you check out the tremendous music on this 48-track 2CD set. Extensive research into the Brunswick label vaults has uncovered 24 previously unreleased gems and fascinating alternate takes and versions, all recorded in New York between 1961 and 1966, which are combined here with collectable R&B and soul 45s from the same era. 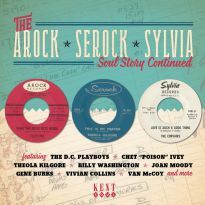 Most of the tracks that were single-only are here in stereo for the first time and several are new to CD. 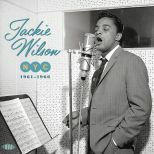 Six tracks are preceded by some priceless studio chat, including some interchanges between Jackie and his producers Nat Tarnopol and Eddie Singleton. 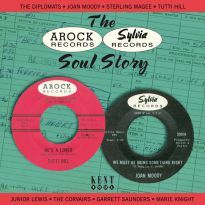 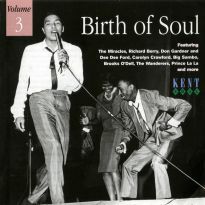 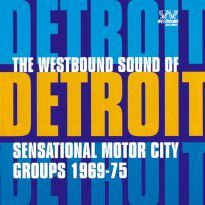 Two of the unissued uptempo tracks, ‘Me, My Mother’s Son’ and ‘All My Lovin’’, have Northern Soul potential. 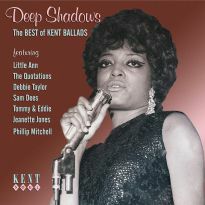 There are also outstanding ballads including ‘I Can’t Stand Another Hurt (In My Heart)’ and ‘The Test Of Time’ that did not gain release at the time. 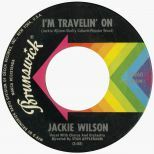 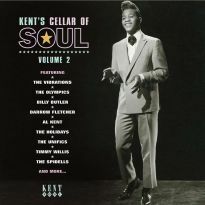 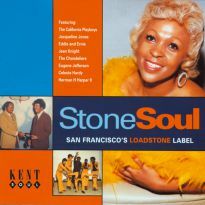 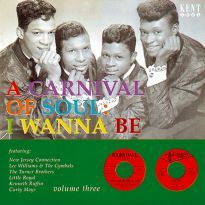 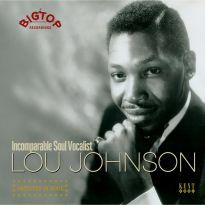 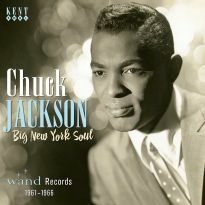 A current R&B favourite ‘Call Her Up’ is presented as recorded, with the original female backing vocals, which were replaced by a far less soulful mixed chorus on issue. 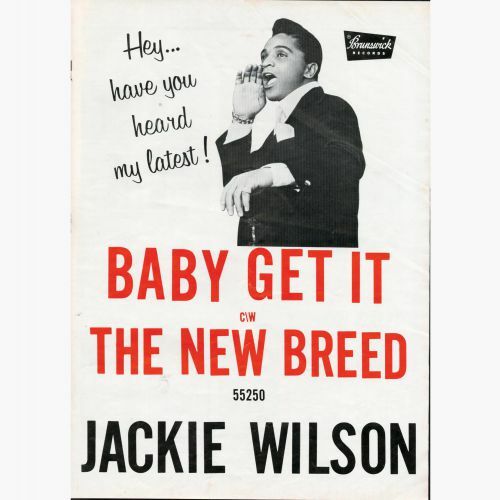 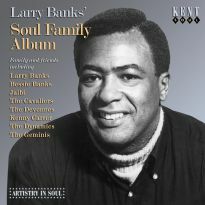 Duets with LaVern Baker and Linda Hopkins are well represented, including an alternate clean vocal take on ‘Think Twice’ and the stereo debut of ‘Say I Do’. 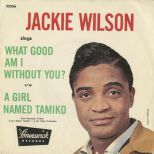 08 Preview What Good Am I Without You? 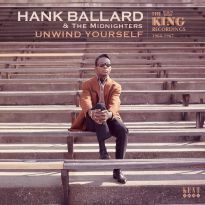 09 Preview Shake! 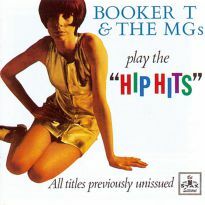 Shake! 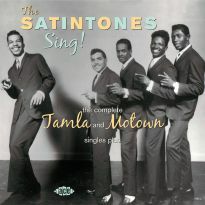 Shake!